By now coworking spaces are established in almost every major city. Especially startups and small companies are using them. Why? Besides a cheaper rent they provide many advantages like networking and collaboration opportunities or the access to office services like a shared reception desk or fully equipped meeting rooms. One company, WeWork, is specialized in building coworking spaces and they expand widely. 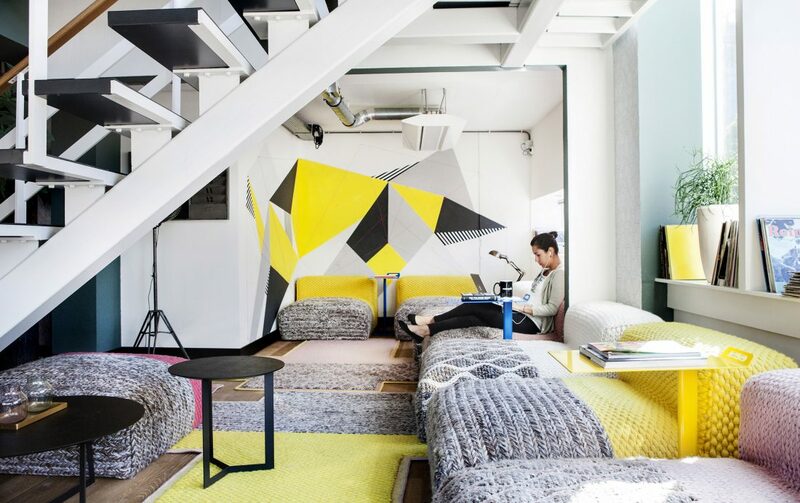 Founded in 2010 in New York, they now have over 40 coworking spaces around the globe – from Sydney, São Paulo to Berlin and London. WeWork built its brand around the energy of startups and this mindset attracted a lot of large companies over the last years. 14 percent of their 80,000 members are part of a company with 500 or more employees like Dell Inc., McKinsey & Co. and Salesforce.com Inc. 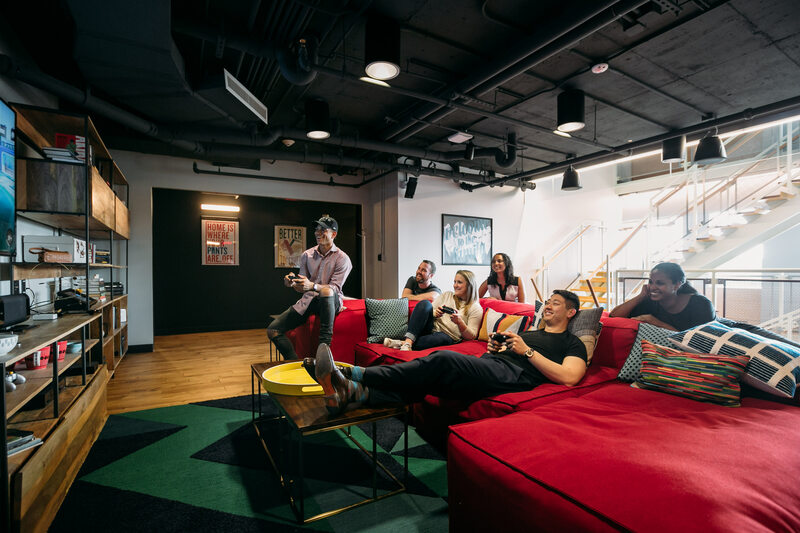 In 2016 WeWork launched a new but related “coliving” project called WeLive. WeLive applies the same principles. They build rather small apartments but focus on shared spaces and services, such as cooking, cleaning, as well as group activities and events. They tested this concept in New York City and Washington D.C and the results were promising. Internal documents from 2014 stated that WeLive will make up 21% of WeWork’s revenue by 2018 (Fastcompany). 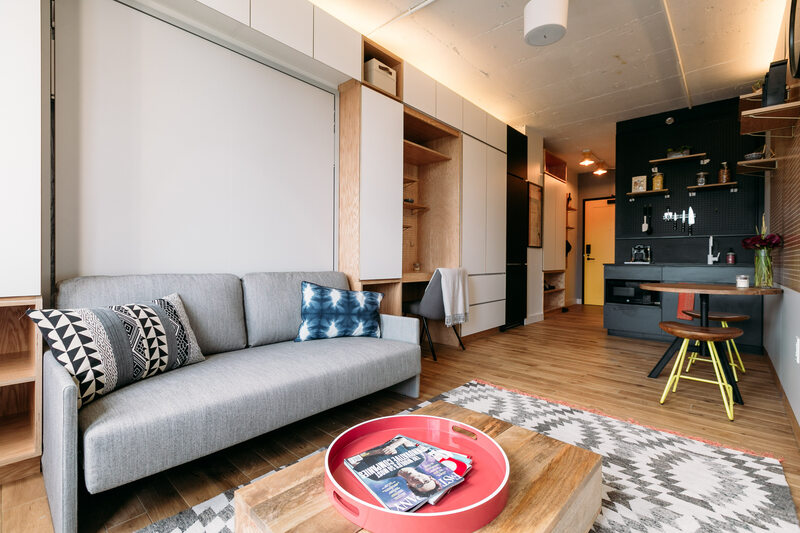 Implication: CoLiving is a new trend that focuses on building small, but smart apartments and offers bigger shared spaces, like a community living room, a cinema, a fitness center and event spaces. If you are currently developing small apartments, think of shifting your focus on the importance of shared spaces to add some additional value for your buyers.